Hello and welcome to this comparison about the best compounds out there! 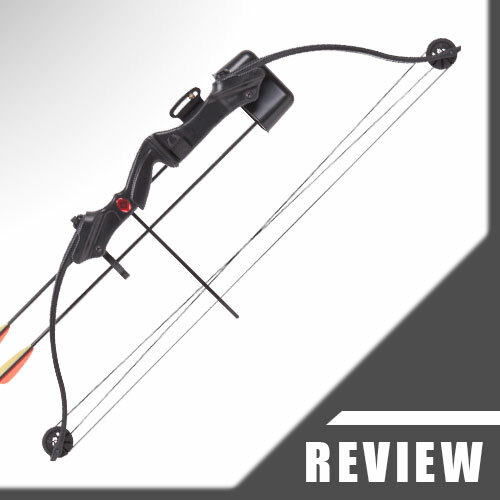 In order to provide clear comparisons for the following models that I have chosen for this Best Compound Bow For Under $500 report, I took seven important criteria and assessed each model based on these factors. I hope that these will assist you in deciding which one is best suited to your needs. Every criterion can get a maximum number of 5 points. The final rating is calculated by dividing the total amount of points achieved by 7, which is the total amount of criteria. 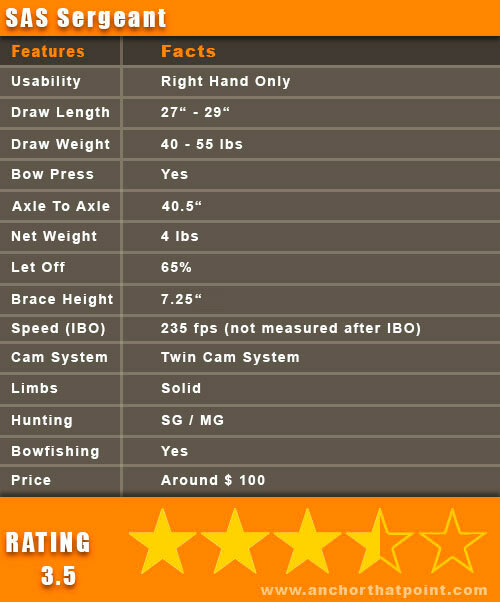 This is about the overall quality of the bare bow. Which materials were used, where was it manufactured, whether is it sturdy and well made, etc. etc? Nearly all models got a good rating for this criterion, as they all are made from the same good materials like aluminum and modern composite. The accessories are often times as important as the bare model itself, because without good add-ons, you won’t shoot well. 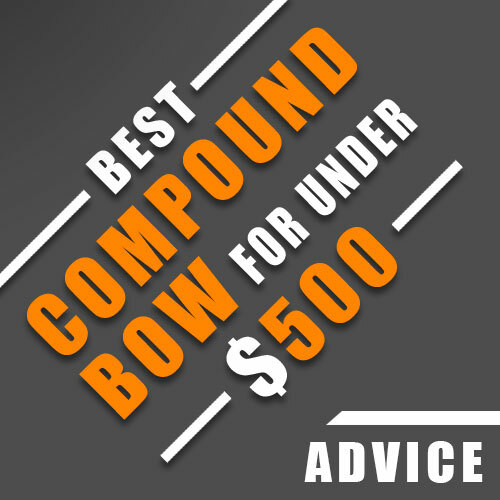 A lot of the models that I have chosen for this best compound bow for under $ 500 comparison had very cheaply made items included – especially when the bows had very affordable price points. 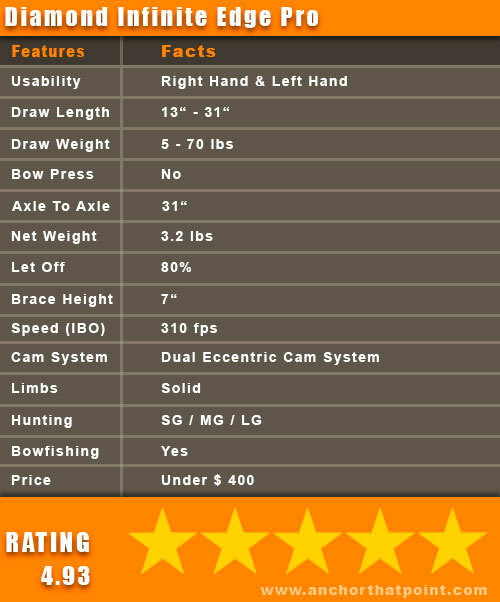 This is an important criterion for this best compound bow for under $ 500 comparison, as it determines how flexible the model is concerning different archers (age, strength) and how easy it is to adjust the draw length and the poundage (do you need a bow press for adjusting or not?). This one is about if the model is available for right and left handed archers. If it is only available for righties, I deducted 2 points. This is important for beginners or people that don’t want to spend additional time and money for buying add-ons and adjusting everything. If one of the best compound bow for under $ 500 models is ready to be shot out of the box, you literally can pick it up and start shooting it. I did not deduct any points for loose or not pre-installed peep sights, because those need to be adjusted to the individual archer. Same goes for a missing release aid. This criterion is all about smooth draw cycles, solid back walls, generous let-offs and consistent accuracy. Often times a good accuracy depends on good accessories, so I gave the points while assuming those add-ons are actually added to the model. Of course the price is one of the most critical arguments when deciding about buying a certain model or not. Just keep in mind that you will need to have to invest a lot more sometimes, especially into the cheaper ones. Just add $ 100 or $ 150 to those models and compare from there! 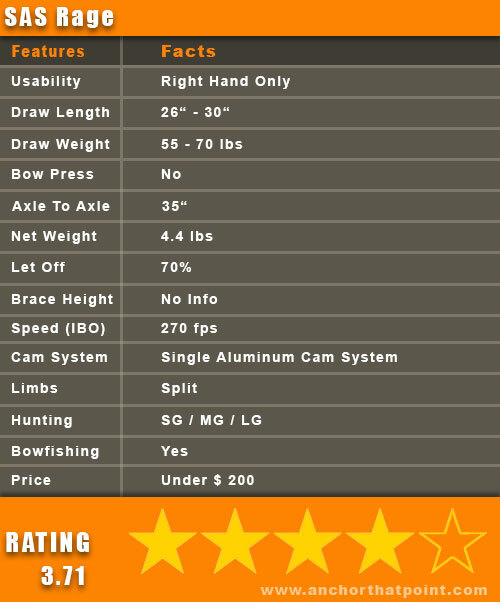 You will also find a fact sheet for every model tested within this best compound bow for under $ 500 comparison that contains things like its axle to axle length, brace height, net weight, whether it is suitable for hunting and bowfishing etc. etc., so that you can find all those features in one place to be able to make your own decisions based on certain facts. 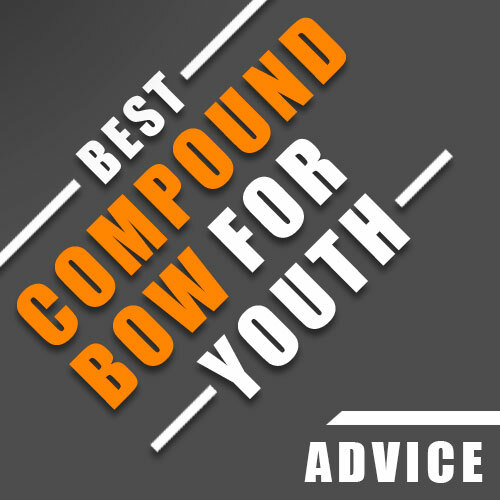 We also have a big Best Compound Bow For Youth Comparison if you are looking for a model for your offspring. 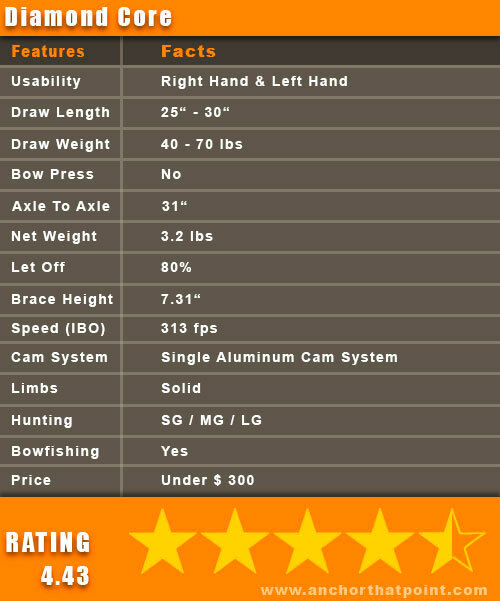 I hope this short explanation helps you to understand my best compound bow for under $ 500 comparison better and I really hope you will read it to the end, as there are a lot of tips hidden in the text. The models are ordered by their final rating, starting with the winner at the top! The Diamond Infinite Edge Pro is made only of high quality components and is advertised as being made in the USA, so if you want to support your country’s industry, you cannot do much wrong here. The riser is made from lightweight aluminum, the solid limbs from a modern composite material and the grip from hard, texturized rubber. The add-ons that are included with this compound are all of a high quality and pretty good for starting out – they are not top notch, of course, but way better than a lot of the accessories included in other packages. The only thing you might want to switch out against a Whisker Biscuit or a Drop-Away rest is the Hostage XL Arrow Rest (that’s why I deducted 0.5 points) that comes with the compound bow. But for starting out, you definitely don’t have to. The draw length of the Diamond Infinite Edge Pro can be adjusted from 13″ to 31″ without using a press. If you want to set it really short though, a bow press might make the process a lot easier, because some of the bolts are – unfortunately – under the limbs, which means that they are hard to reach with this one being under tension all the time. 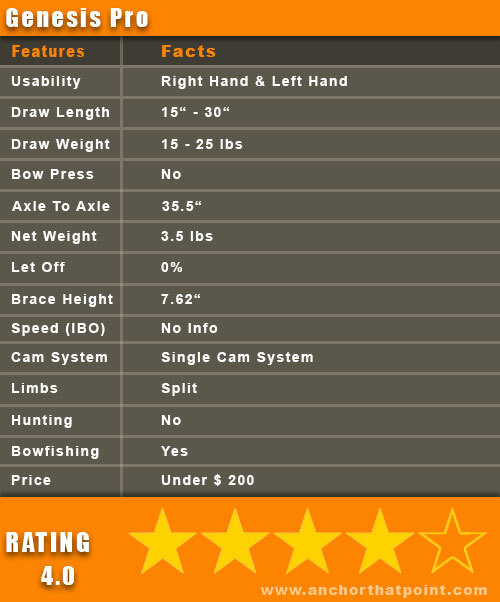 The draw weight range is from 5 to 70 lbs, which is quite impressive. This compound can literally grow along with a tween or teen for years, if you buy it early enough. It has markings on the limb bolts, so in case it is shot by several archers, it is easy to remember the different settings. The poundage can be adjusted with an Allen wrench by loosening or tightening the limb bolts. This compound is available for right-handed and left handed-shooters. Just make sure you choose the right one! 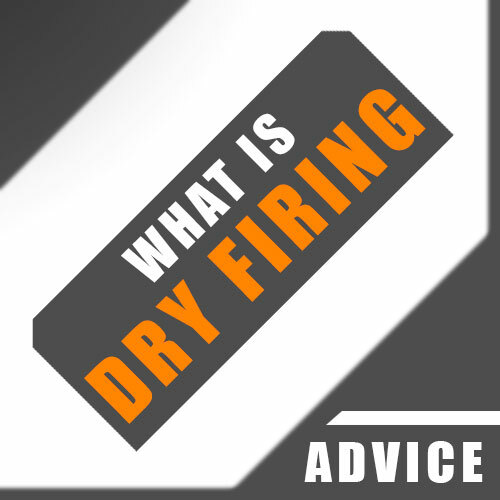 I say yes, although the peep sight comes not installed to the string – which makes sense , on the other hand, as the peep needs to be adjusted to the individual shooter. You also have to get a release aid for pulling back the string by yourself. As choosing one is often times a matter of personal taste and personal shooting style as well, it doesn’t negatively affect my rating. For me, the Diamond Infinite Edge Pro definitely comes ready to shoot out of the box. This compound is, due to the dual eccentric cam system, very smooth to draw and shoots – provided you‘ve got some skills – very accurately. The cam system is not aggressive at all, which makes it easier to shoot in particular, the solid back wall and the 80% let-off are really good for beginners who need to concentrate on their proper form when they are starting out. With a net weight of 3.2 lbs it can be carried around easily for hours, which is a good thing in general. All the additional items will add up, though, don’t forget that. With a price around $ 350 you get quite some bang for your buck. Remember that you don’t need to invest in better add-ons – except for a Whisker Biscuit, maybe – which is not a common thing with those packages. More often than not you have to invest another 200 bucks to make them comfortable and accurate shooters – but not in this case! A highlight of this model is its adjustability, though. With easy-to-do adjustments it can literally be shot by anyone. Another highlight is its infinity setting, which zeroes the let-off, so it can be shot by individual people – like a recurve – whithout messing around with the draw length setting all the time. Read the full review about the Diamond Infinite Edge Pro here => Diamond Infinite Edge Pro. The Bear Archery Cruzer is made from high quality components as well and – according to Bear’s advertising – is made in the USA. I always relate to the advertising of the companies, as you cannot tell for sure that every single piece of a bow is made in the USA – but let’s assume it is like that, when they advertise with ‘Made In The USA’. 🙂 . The add-ons that come with this model are just fantastic and there is absolutely no need to switch one out against something better – unless you choose to do so. Beginners can grab it and start shooting right away. The range that is covered by this one is quite impressive. The draw weight can be adjusted from 5 to 75 lbs with the included Allen wrench by tightening or loosening the bolts that connect the limbs to the riser, which is pretty easy to do. The draw length ranges from 12″ – 30″, which covers a lot of draw lengths, and can be adjusted without a press. This is always a good thing – otherwise you would need to get your own press or bring it to a pro shop for adjusting all the time. This one is available in a version for right-handed and left-handed shooters. The Bear Archery Cruzer is truly ready to be shot out of the box. It has everything you need to get started. All you have to do is to adjust the peep sight and the D-loop to fit to your needs and to get a release aid. As before, that does not affect the rating negatively here, as those things depend a lot on your physique and your personal way of shooting. If you don’t know how to adjust those things, please take it to a pro shop. They will do it against a small fee. 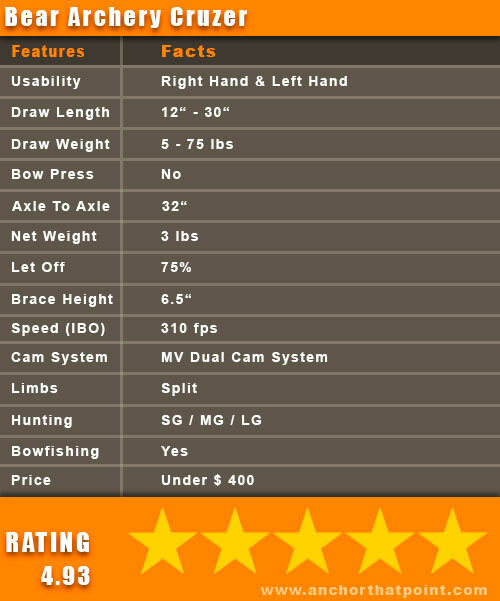 The Bear Archery Cruzer draws very smoothly due to its MV dual cam system, which works without flaws. With a bit of experience you will easily get tight groups together without a problem, which makes this one a really accurate bow right from the start. It also has a solid back wall and a let off of 75% – both features are good for beginners or new archers, as they can concentrate on proper form while holding the string back for aiming. The net weight of 3 lbs is pretty light for a full sized adult model, so you can carry it through the field for hours without getting tired too soon. For under $ 400 you will get a great model that can grow with yourself or your kids for years to come, thanks to its impressive adjustability. The add-ons are made of such a great quality that you surely don’t need to invest in better ones, which will save you around 200 bucks for sure, in my opinion. I deducted 0.5 points nonetheless, as the price is quite higher than that of the Diamond Infinite Edge Pro, which is a good alternative to this model. 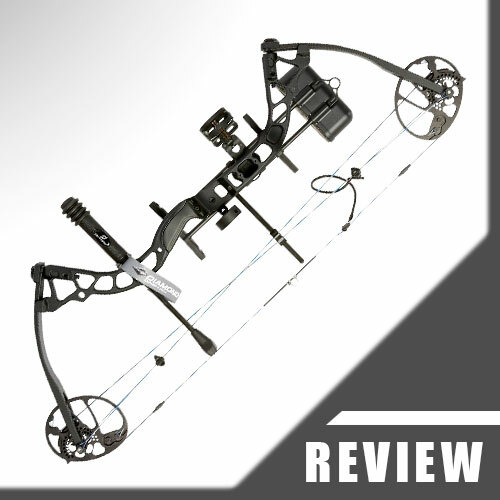 Read the full Bear Archery Cruzer review here => Bear Archery Cruzer. The PSE Madness is made in the USA by Precision Shooting Equipment, a well known American brand. Therefore it is very well made from high quality materials and components. It has an aluminum riser and durable split limbs made from a modern composite material. It feels sturdy, durable and solid. The included add-ons are top notch, so you don’t need to switch something out for getting started right away. The draw length ranges from 23.5″ to 30″. It can be adjusted easily via a laser engraved rotating cam module without a bow press. If you draw more than 30 inches, this one is not for you. The PSE Madness is available in three versions for different poundages: 50, 60 or 70. 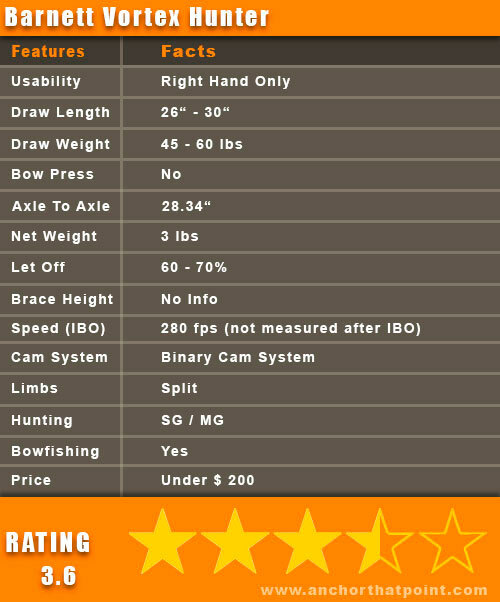 Each one can be adjusted by 25% of the chosen version, so the ranges are as follows: 37.5-50 lbs, 45-60 lbs and 52.5-70 lbs. The poundage can be adjusted with an Allen wrench by adjusting the bolts that connect the limbs to the riser. Because you have to choose one version, I deducted a point as this is not that flexible. This model is available for right and left hand shooters. Definitely yes! The Ready To Shoot (RTS) package contains only high quality accessories. You will find everything to start shooting right away. The only thing you have to tie in is the peep, after you have adjusted its position on the string to your individual needs. The PSE Madness shoots very accurately right out of the box. It is a fast and flat shooter, thanks to the extremely fast Hybrid M2 Single Cam system. It draws pretty smoothly, has a solid back wall (with a little creep at the back end, that’s why I deducted 0.5) and a generous let off of 80%, which makes it a great option for serious beginners too. At first sight, the PSE Madness seems to be a bit pricey at around 500 bucks (that’s why I deducted 1 point). On the other hand you don’t need to invest in better accessories or additional items, which you usually have to do with the more affordable models. This one is truly ready to be shot out of the box – plus ‘Made in America’. Read the full review here => PSE Madness. The Diamond Core is made in the USA as well. It is without a doubt durable and solidly built and feels quite sturdy – at least to me, due to the high quality materials that were used for manufacturing it. The reflex aluminum riser will take some beating, as will the E-Glass solid limbs (parallel design). The add-ons that come with this one are quite okay. But the rest and the sight need to be switched out against something better. The Octane Hostage XL rest is kinda flimsy, so I would suggest you get a Whisker Biscuit or a Drop-Away rest as soon as possible. The Truglo 3 Pin Apex sight is made from plastic. It is okay for starting out but if you decide to go hunting at dusk a lot, you will need something better. The poundage range covers 40 to 70 lbs (not that flexible, there goes one point). That shows clearly that this model was built with adult shooters in mind, as a minimum poundage of forty might be too hard to pull for tweens or teens. A good feature of this model is its inspection holes: As long as you are able to see them, the limb bolts are not backed out too much, which is a good thing for safety reasons. The draw length can be adjusted from 25″ to 30″ in half inch increments without using a press. A teen can use it at the lower settings, but for a tween or kid it would not work that well, I fear. You can get the Diamond Core for righties and for lefties, as both versions are available. Theoretically – yes. The add-ons are chosen from the R.A.K. line of Diamond Archery / Bowtech. This stands for Ready Aim Kill. The peep comes loose, of course, as it needs to be adjusted to the individual (some customers were complaining about that, obviously without knowing why that is a good thing) and there is no release aid included, which won’t bring the rating down. I deduct a a point nonetheless as the Octane Hostage XL rest that comes with this model needs to be switched out for getting good results, which means it is not ready to be shot out of the box, in my opinion. The Diamond Core is very quiet and smooth to draw because of its single aluminum cam system that works like a charm. It shoots very accurately and tight groups are easily achievable. 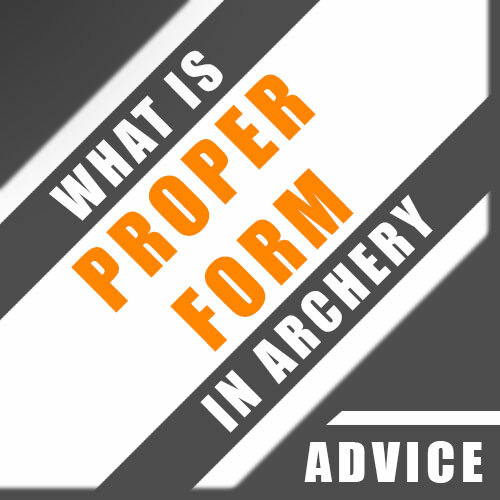 At around 400 bucks you will get a proven and tested system – because it is a model of 2013 – that was a good choice for thousands of archers and bowhunters some years ago, and which will be a good choice for today as well. Its price dropped significantly already, which makes it a real steal – if you don’t insist on having the most up to date killer model, of course. Because you will need to invest in better add-ons, I deducted one point. The Mathews Genesis Pro is the bigger brother of the Genesis Original (official model of the National Archery In The Schools Program). It is made by Brennan Industries, Inc. in the USA. This one is a competition quality model. It has an aluminum riser, composite split limbs and an aluminum cam, therefore it feels quite sturdy and durable. There are none included with this model. Not even an arrow rest. As it is the ‘Pro’, they decided to let you choose what you want to add and what not. Like I mentioned before already, a Whisker Biscuit or Drop-Away rest would make sense. I did not give zero points here, as there is – at lest – no crap coming with this one. The 10-20 lbs poundage is adjustable via an Allen wrench by loosening or tightening the limb bolts. The draw length range is from 15″ – 30″ and can be adjusted with a special integrated draw stop technology. Loosen the draw stop counter-clockwise until it is removed, place it in the desired position and tighten again. I deducted one point because its poundage is pretty limited for adults, in my opinion. The Genesis Pro is available in a version for right-handed and left-handed shooters. Not really. You need at least an arrow rest and a nocking point installed (if you want to finger shoot it), before you can use it. This compound is meant to be finger shot like a recurve (The Genesis line is known for having zero let off! ), but nonetheless you could add all kinds of add-ons like a stabilizer, D-Loop, peep sight, bowsight etc. The Genesis Pro draws very smoothly, seems to be well balanced and shoots very accurately. Thanks to the single cam system – which makes it less noisy and more accurate overall – archers don’t have to mess around with tuning or hard hand shocks and because of the The Draw-Stop-Cam technology you also have a solid back wall there. With a price point of under 200 bucks this compound is a good option for beginners, competition shooters or recreational archers that want some quality. It is straightforward and does not need all the gimmicks of the other models, which makes shooting it a joy. It is a real American made reliable product that will serve you well for years. It is not meant to be used for bowhunting! Read the full review here => Genesis Pro. This compound bow is made in Taiwan by Man Kung and is sold by Southland Archery (SAS) to the US market. Man Kung has been in business for decades already, producing parts and products for some of the well known American big brands as well. The quality of the model itself is pretty high. It has an aluminum riser and the limbs are made from durable composite, like most of the limbs of the modern competitor models. The add-ons that come with the SAS Rage are crap. The single pin sight won’t help at all, and the arrow rest is junk. There are accessory packs (around $ 40) available but I found customers that stated that those were crap too. So you will have to invest in better ones to get the most out of this compound. That’s why I gave only 3 points for the add-ons, in this case. The draw length ranges from 26 to 30 inches. It is adjustable without a press by loosening the screw in the cam for freeing the module, then placing the screw in the chosen draw length hole and re-tightening again. The poundage can be set from 55 to 70 lbs (not that flexible, minus one point) – Even the minimum setting of 55 lbs is quite a bit, so teens that are on the weaker side might not be able to use this model correctly. I would set the weight all the way down to 55 for beginners, as they need to concentrate on their form – not pulling back a lot of weight. The SAS Rage is available for right-handed shooters only at the moment. That’s why I decided to deduct two points. A clear ‘no’ from my side. The model itself is great, but the add-ons are junk – no exceptions. The SAS Rage feels a bit harsh to draw (minus one point) but is really a very accurate shooter – provided you have better accessories installed. The timing of the dual eccentric cams is spot on and the solid back wall together with the let off of 70% make handling this one a breeze. With a net weight of 4.4 lbs this compound is more on the heavy side, though. With everything installed it can easily reach around 6 pounds, which is a lot – especially for carrying it around in the fields for hours and hours. With a price of under $ 200 for the model itself the SAS Rage clearly shines, as it can easily compete with models that cost 2 or 3 times as much. But expect to invest some bucks into better accessories, especially a good arrow rest (Whisker Biscuit etc.) and a good sight – otherwise you won’t have a lot of fun with it. This one is made by Man Kung, a company based in Taiwan, and sold to the US market by Leader Accessories. Man Kung has been in business since the 80s, manufacturing parts of a lot of well known American brands. The Leader Accessories Hunting 50-70 itself has a smoothly machined aluminum riser, split limbs made from a modern composite material and aluminum cams. It has a good overall quality. The arrow rest and the sight are crap. You definitely will need to invest in better ones, as without them you won’t get a lot out of it. It’s as simple as that. The draw length range is from 26″-30″. It is adjustable by loosening the screws on the cams. When the modules are free, just place the screws in the desired holes and re-tighten them. The poundage covers a range from 50 to 70 lbs (not that flexible, minus 1). It can easily be adjusted by loosening or tightening the limb bolts that connect the limbs to the riser. All these adjustments can be done without a press (draw length and poundage). This one is available for right-handed archers only at the moment. Definitely not. The accessories are junk and there are a lot of other things missing, like a peep sight, D-Loop, release aid, quiver, wrist sling, stabilizer etc. Therefore you have to invest additional money and time until you can transform the Leader Accessories Hunting 50-70 into a real accurate shooter. 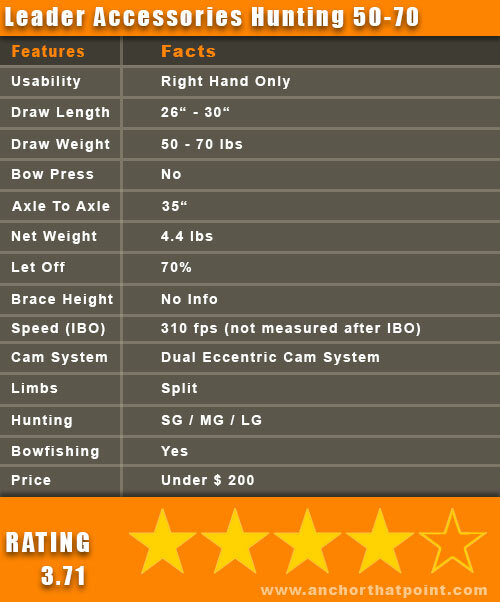 This compound bow is rather smooth to draw and shoots pretty accurately, provided you have the skills and – which is more important – all the missing goodies. At least get a better arrow rest like a Whisker Biscuit or a Drop-Away rest and a better bowsight. Apart from that it has a solid back wall and enough let off (70%) to be a very comfortable shooter. For under 200 bucks you will get a solidly built shooter that can easily keep up with models that cost three times as much. But you have to invest in better goodies and get a lot of additional items that are not included with the Leader Accessories Hunting 50-70. I am really honest here with you; you absolutely need to get better add-ons or you won’t touch it anymore rather sooner than later. If you get them, though, it is a real beast. Read the full review here => Leader Accessories Hunting 50-70. 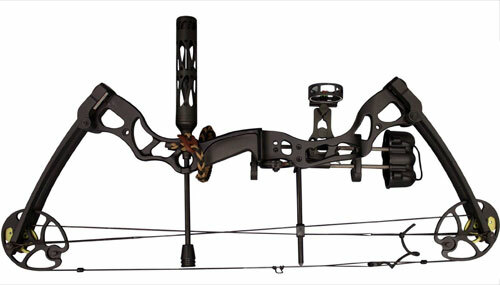 This compound bow is constructed after the ATA / AMO standards, which stand for a very high quality concerning manufacturing. It has a smoothly machined aluminum riser and split limbs made from a durable composite material, like all the other models out there have as well. The Barnett Vortex Hunter is advertised as being a youth model, but in my opinion it is full sized and can be used by adults as well. 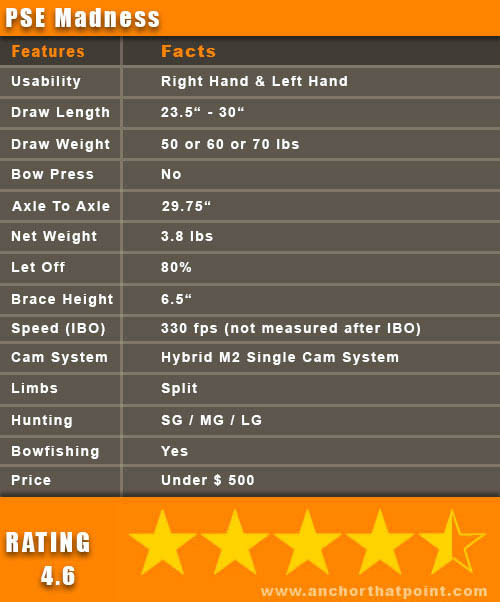 That’s why I included it in this best compound bow for under $ 500 comparison. Unfortunately, the goodies that come with this model are mostly crap again. To get the most out of this one you should get a better arrow rest like a Whisker Biscuit and a better sight. You also need a stabilizer to get rid of the vibrations that will occur around a 50 lbs poundage. The more pounds you add from there, the louder it gets, so for hunting, a stabilizer is absolutely needed. 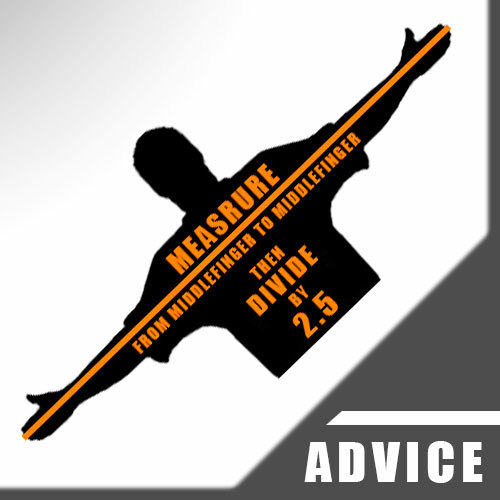 The draw length range covers lengths from 26″-30″. It can be adjusted without the need of a press by loosening the screw that holds the module in place. The draw length can then be adjusted in small increments. The poundage can be set between 45 and 60 lbs (not that flexible again) with an Allen wrench by loosening or tightening the bolts that connect the limbs to the riser. This is very easy to do. 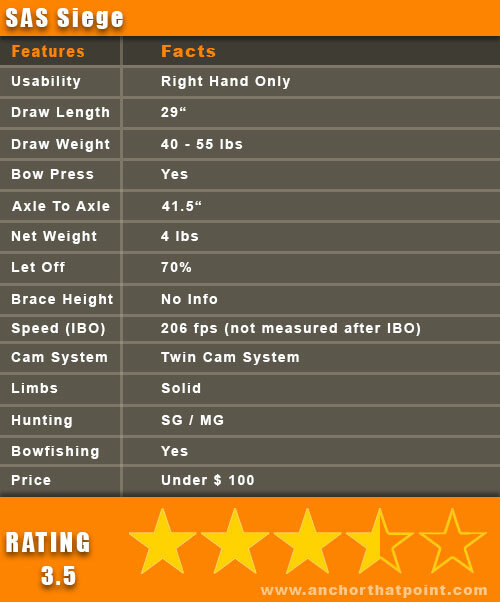 It is a pity that this one is only available in a version for right-handed shooters, therefore I had to deduct 2 points. Unfortunately, no. Apart from the crappy add-ons I have already mentioned there is also a peep sight, a D-loop, a stabilizer and a release aid missing. I deducted two points for the crappy goodies, though. The Barnett Vortex Hunter is smooth to draw and shoots very accurately with better accessories. You can do 3 inch groups at 40 yards without any problems. At a distance of around 60 yards you will experience minor accuracy problems (that’s why I deducted one point), up to 60 yards it shoots just great. The let off of 60-70% is comfortable enough for beginners to be able to concentrate on their form while aiming, which is supported by the solid back wall. For under 200 bucks you will get a shooter that can easily compete with models that cost twice as much – provided you invest in better accessories. To be honest, there is no way around getting better add-ons, as you won’t have much fun without those. 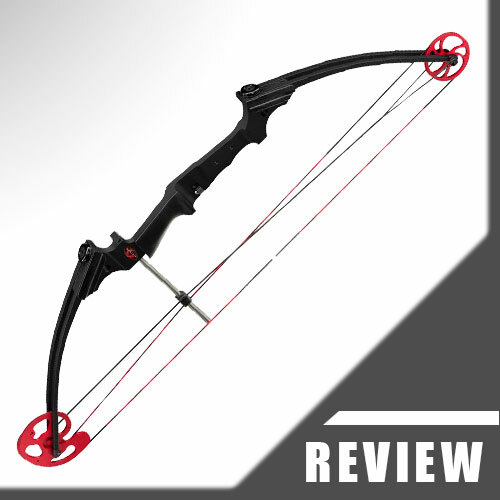 This compound bow is manufactured by Man Kung from Taiwan again and sold by Southland Archery Supply. It is built well and feels pretty sturdy and durable. It has an aluminum riser and ABS compressed solid limbs. The tear drop system for the string and cables may be a bit old school, but it is still a very reliable solution. The sight and rest that come with it are crap. I suggest you get something adequate as soon as possible, otherwise you just cannot use it properly. Take a look at Trophy Ridge’s products and get a Whisker Biscuit or a fall-away rest. The draw length is set to 29″ and is not adjustable, so if you have a longer draw, this one is not for you. The poundage ranges from 40 to 55 lbs (not that flexible), which is clearly meant to be used by adults or strong teens. It is adjustable and you can lower it with an Allen wrench by adjusting the limb bolts. The seller recommends a press for adjusting it, though! That’s why I had to deduct another point. The SAS Siege is only available in a version for right hand shooters at the moment! There go 2 points. Not really. It needs a stabilizer, peep sight and D-loop or nocking point etc., so to make it really shine you need to invest more money and some time. The SAS Siege can be finger shot. You should not do that with compounds in general, but as this one is designed more like a recurve anyway, it won’t matter at all. It is smooth to draw and after getting better goodies it shoots as accurately as models that cost three or four times as much. For under 100 bucks you will get a hell of a starter bow. It may not be manufactured from the most modern materials but – provided you get better add-ons – it will shoot accurately consistently just like the higher priced models out there, so at the end of the day you have to decide for yourself if you need to ride the hype or if you want the most bang for your buck. The SAS Sergeant is manufactured by Poe Lang (Taiwan) and is sold by Southland Archery Supply to the USA. This one is well made from a modern composite material, feels sturdy and looks like it can take a lot of beating. As common with these affordable bows, the add-ons are crap. You need a better sight and rest to make it work and there’s no way around that, unfortunately. Like I mentionned several times already, get a Whisker Biscuit or Drop-Away rest from Trophy Ridge or a similar brand. Without these, you won’t get any good results. The poundage ranges from from 40 to 55 lbs (not that flexible) – which is targeted at adults and teens that are on the stronger side. It can be adjusted with an Allen wrench by tightening or loosening the limb bolts. The draw length ranges from 27″ to 29″. Unfortunately, you need a press for adjusting, so I deducted an additional point. The SAS Sergeant is available only for right hand shooters – another 2 points missing. No. Apart from the crappy goodies there is a lot missing: Peep sight, D-Loop, stabilizer etc. This means you need to throw more money at it and invest more time to make it great. The draw cycle is completely even, it draws easy and smooth. It has a solid wall with a little creep (deducted 0.5 because of this) and a comfortable let-off of 65%, which are good for new archers that need to concentrate on proper form. It shoots pretty accurately – after you‘ve got better goodies. At around 100 bucks the SAS Sergeant is a great entry-level model that especially suits beginners very well. Just remember that you have to invest more money for better add-ons to really make it shine. Without those, it is not usable. 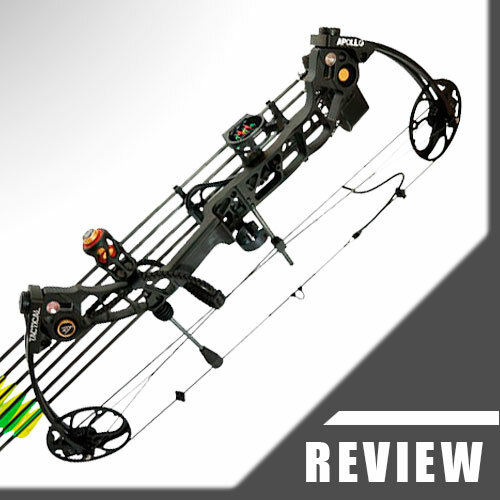 Thanks for reading this rather long comparison about the best compound bow for under $ 500. I hope it helped you to get a better overview over the current available models and make your decision about choosing one a bit easier, as I know how hard it can be to dig through all those models out there. If you are a beginner or just starting out, I would encourage you to also check out all the other reviews on Anchor That Point.